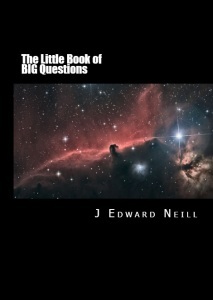 The Little Book of BIG Questions is here. It contains more than two-hundred unique conversation starters and thought igniters. It’s the book for every coffee table. It’s meant to be read in the company of others…or all alone beneath a starlit sky. 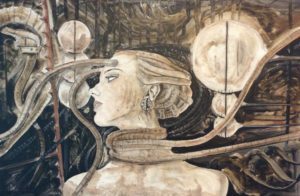 Look, we all want to know the origin of the universe, the reasons why life exists, and the driving forces behind humanity. 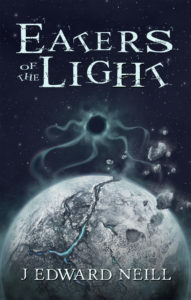 Use this book to light the fire in your mind. The Little Book of BIG Questions contains 202 questions. 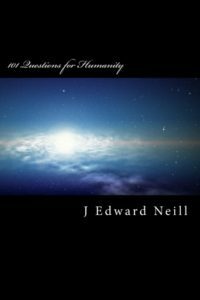 It’s a compilation of Coffee Table Philosophy books 101 Questions for the End of the World and 101 Deeper, Darker Questions for Humanity.